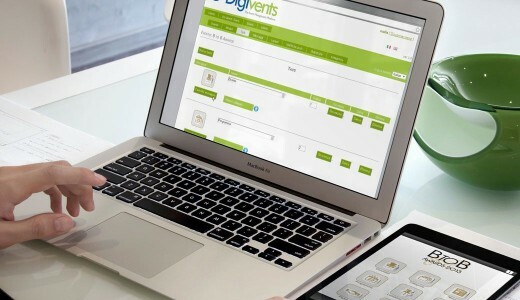 Digivents All Events is the perfect solution for the enterprises that frequently organize events, and want to make them easily available to their attendees by using one single app. Each event can have personalized contents and layouts. Moreover, you will be able to set up different security levels for each event so that you can allow your attendees the access to specific information with the use of password protection. If you need to send messages to the attendees of a particular event, Digivents allows you to do it! What can I do as an event planner thanks to the application? 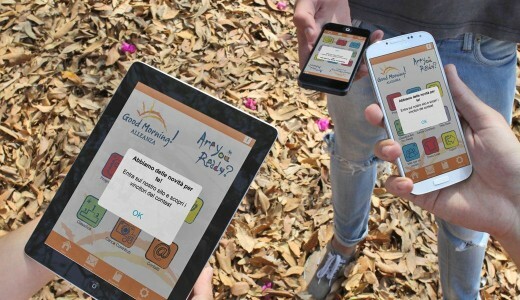 Digivents, through specific “apps” developed for tablets and smartphones, allows attendees to access all the contents generally printed on paper. Attendees will be able to visualize updated information enriched with multimedia contents, improving in this way the user experience. Ask your attendees questions and manage the answers from a specific console. Never again a static event! Making attendees 100% happy is not a simple task. But receiving their feedback allows you to make the best of your experience and improve over time. When the primary goal is the increase of attendees’ engagement (for lead generation purposes), it is possible to integrate gamification tools into your Digivents application. Private social networks, contests and mini-games are just a few examples of ad-hoc implementations based on the use of QR-CODES or technologies such as NFC or Beacons, yelding attendees a high level experience! Up to 1.000.000 free push messages per month! Not only is this communication service available during the event, but you also have the possibility of keeping in touch with your attendees after its conclusion: with this powerful communication tool you will be able to send messages to any user who has installed the app, without the need for their phone numbers. Digivents allows you to create the app in many languages: attendees will be supplied with contents according to their own smartphone language set-up. Integrate the QR-Code technology into your gamification activities (for example to increase participation numbers at the different sessions within your event, monitoring sponsor stand visits, or implementing “treasure hunt” activities). Do you need to create an app for an event while also containing costs? Use the Digivents multi-event version to have your event app available in just a few hours!